RCAHMS Argyll Vol 5, 327, 1. 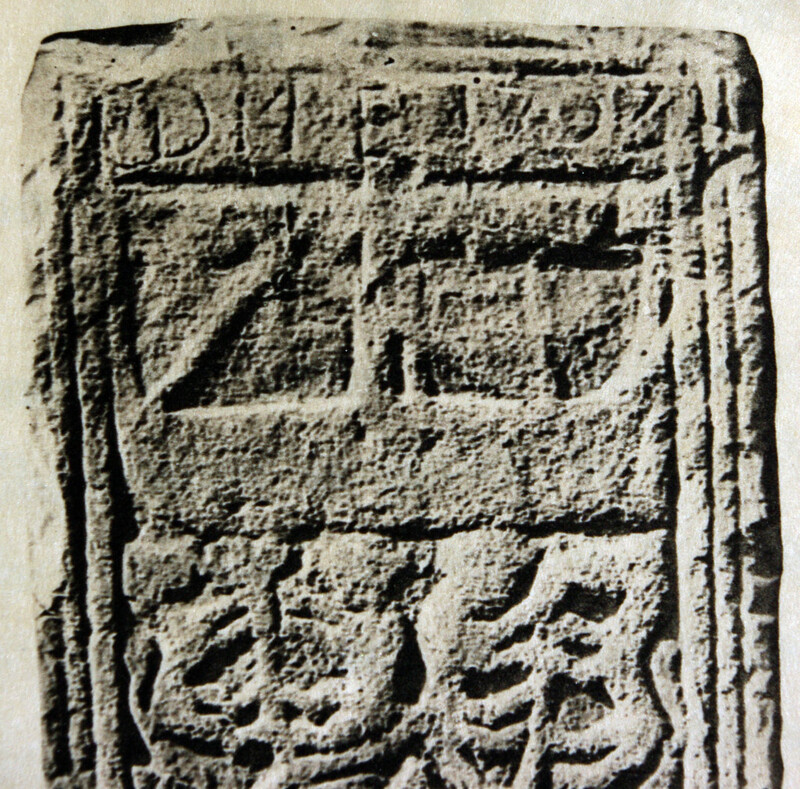 Graham, Carved Stones of Islay, pp 26-7, Plate I No 1. Galley at top of slab – going left.